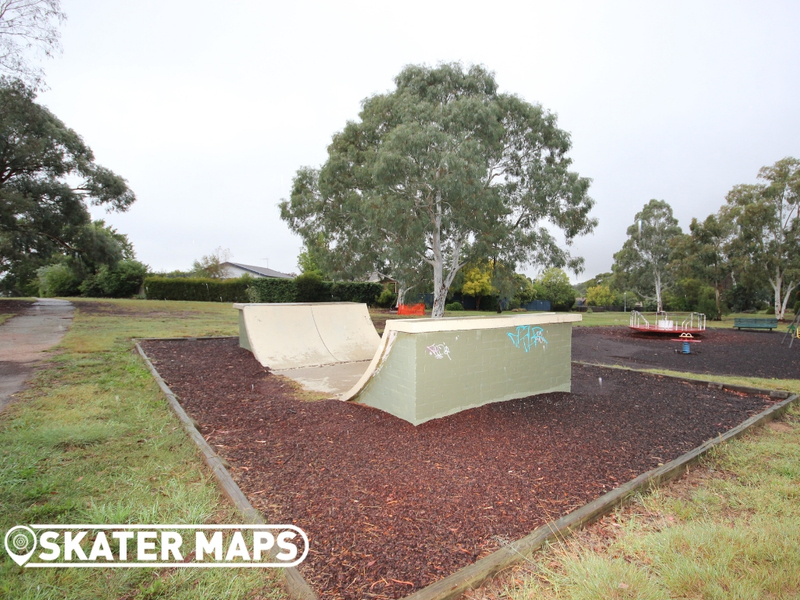 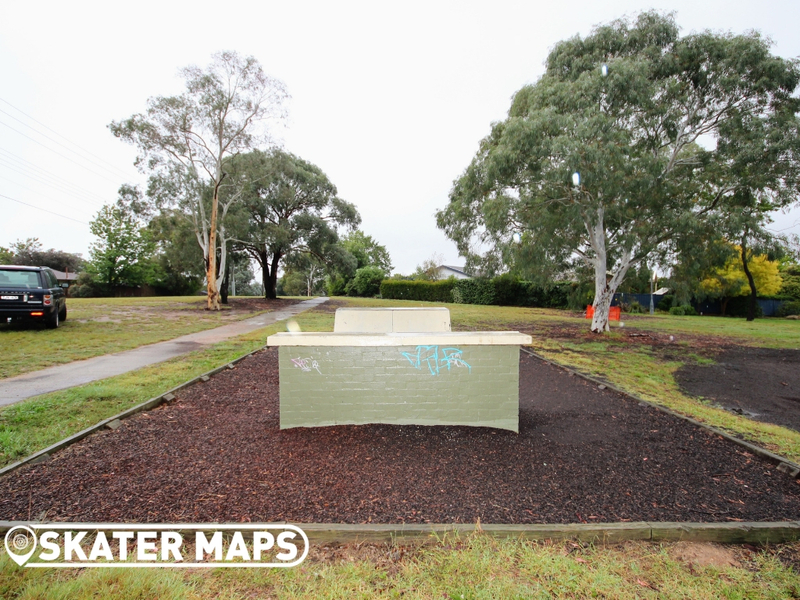 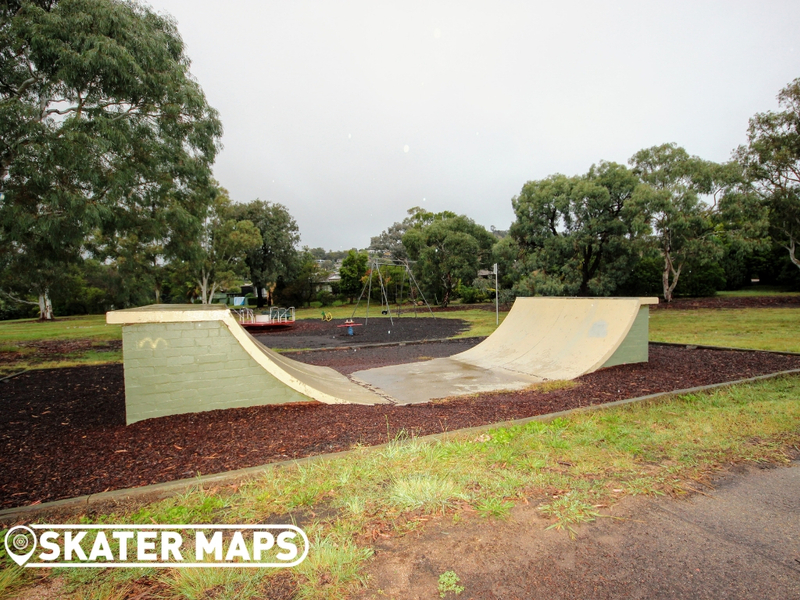 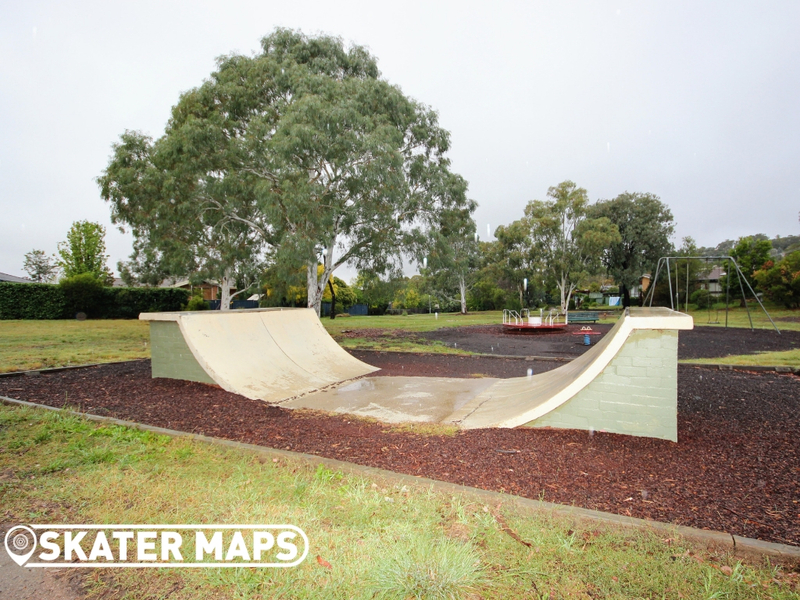 Rivett Mini Ramp in Rivett ACT is one of several mini skateboard ramps that were constructed in the late ’90s in and around Canberra. 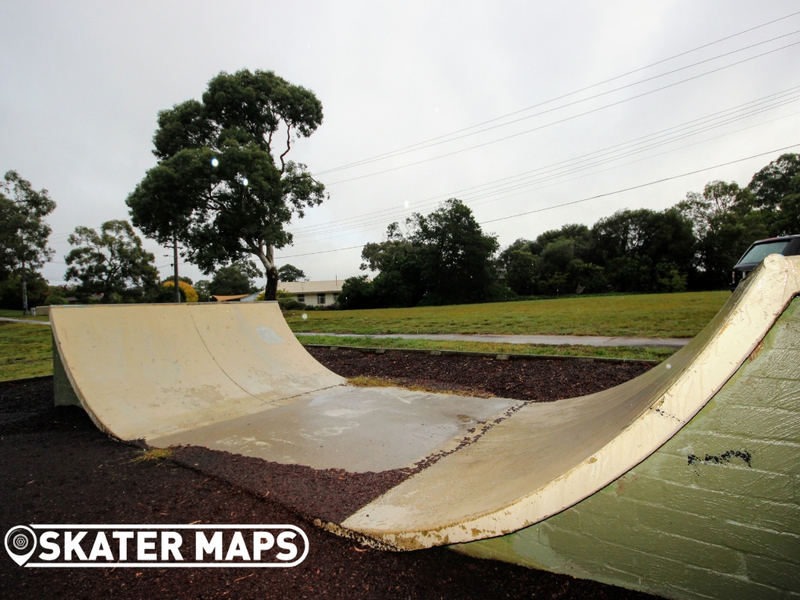 All of the mini skate ramps are identical and surprisingly a lot of fun. 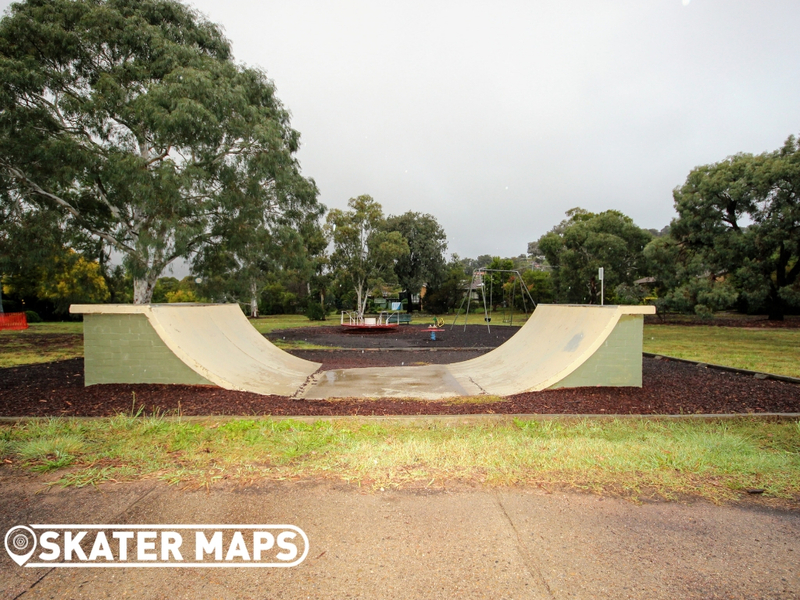 The only downside to these mini ramps is that they all surrounded by tanbark so you should try to remember to pack a broom or leaf blower along with your helmet when you next hit one up. 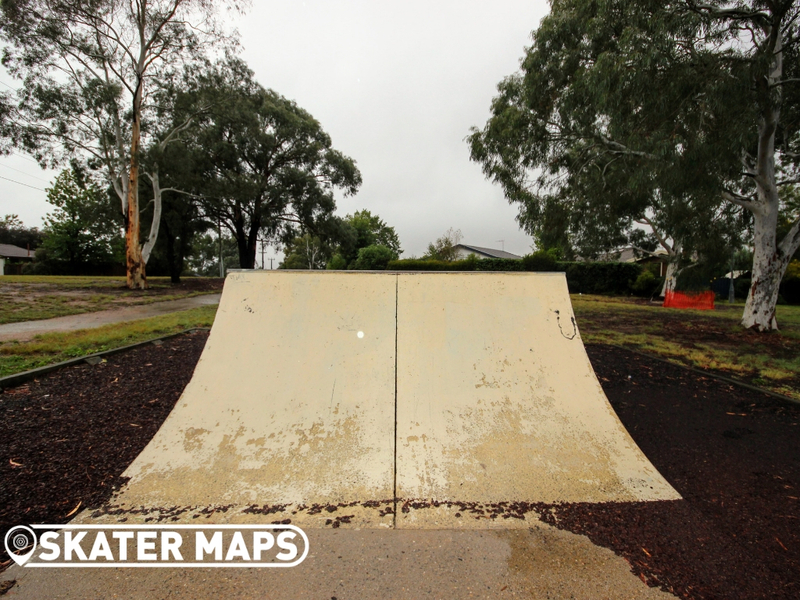 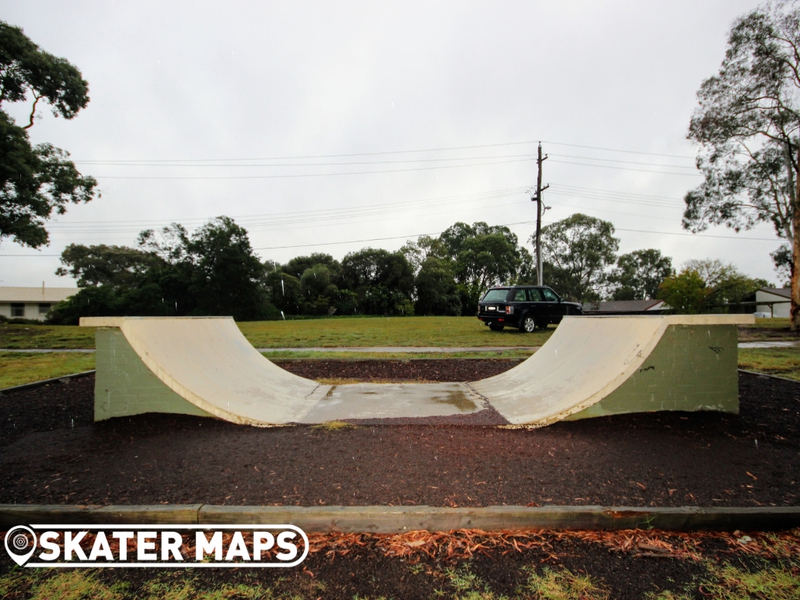 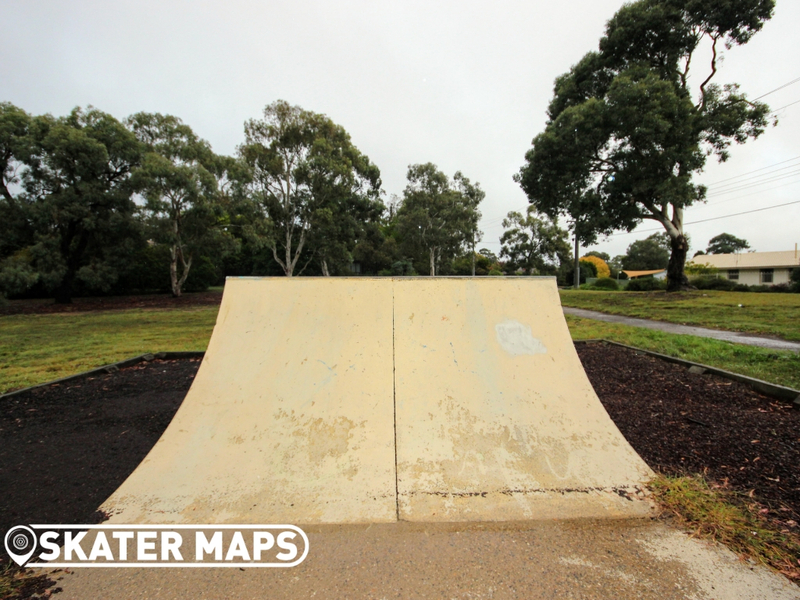 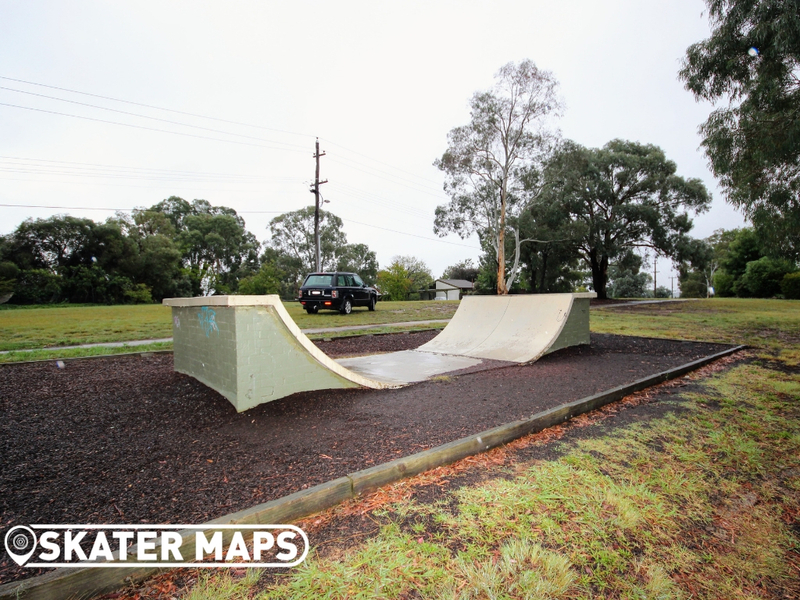 Rivett Mini Ramp is a little harder to find than the rest as it is located in a park that is not visible from the street however, can be accessed from a number of streets.